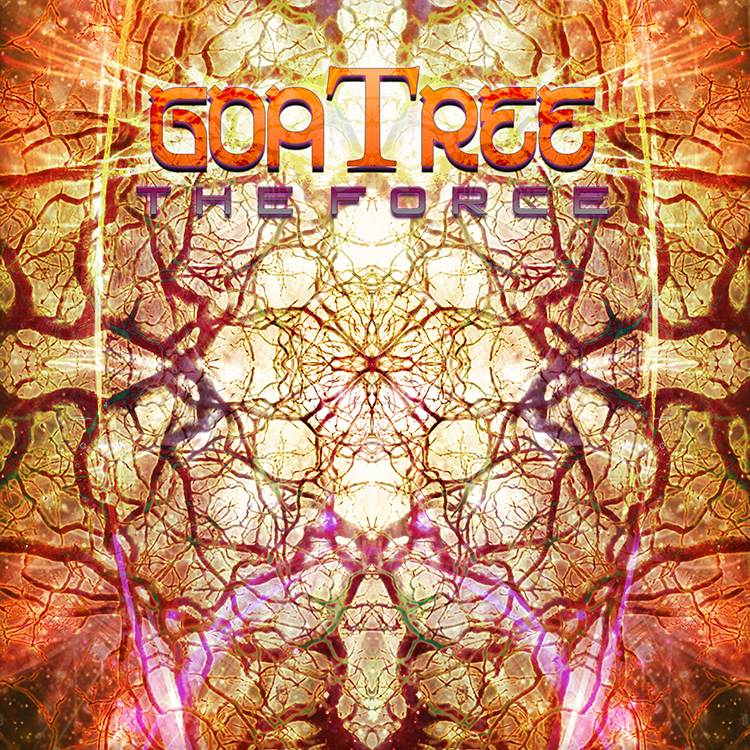 Neogoa Records is happy to present The Force, the debut release by Slovakian project GoaTree. His work can be described as highly energetic new school Goa with a strong focus on melody and influences ranging from the classics to the more modern blend of Goa and nitzhonot (victory trance), which makes him perfect for our label. All tracks written and produced by Lukas Bartosek (GoaTree) except track #1 (written and produced by Marek Dendes AKA Ray Subject). Mastering by Stryder at Beavernest Atop Studios with artwork by Richpa at Neogoa Design.